Catch up on the latest EBP content and articles from around the web. Each week EBP publishes a list of the top baseball articles from around the web. We’ll include a variety of articles on baseball coaching, skill training, performance enhancement, injury prevention, injury rehabilitation and more. 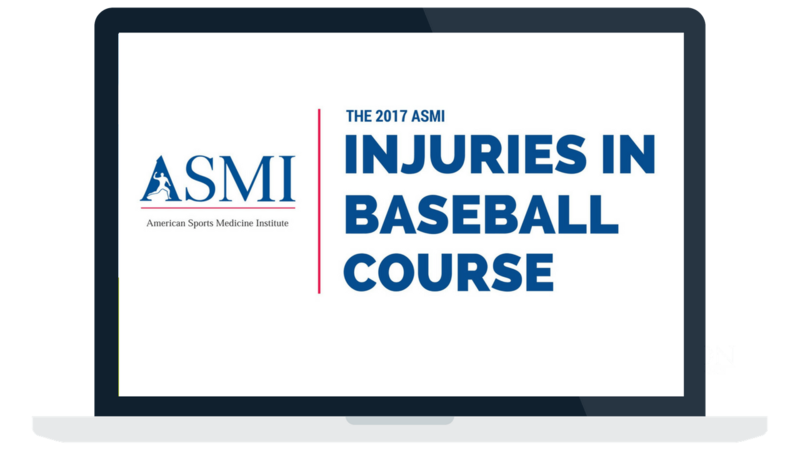 Basically, if the information is excellent and can help advance the game of baseball for players, parents, coaches, rehab specialists, and strength professions, we’ll help spread the word. Think your article is worth including? We scan the web, but if you’d like to submit your article for consideration, please do so via The EBP Articles of the Week Submission Form. Check out our latest content on social media and be to follow EBP for more great content. Here is a list of three very popular hitting myths in baseball and softball brought to you by Eric Tyler. Wondering if your arm is injured after you’ve been pitching? Dan Blewett will help you find out. Andrew Dominijanni is here to explain the finer points of the long hop throw from the outfield. Brooks is a Sports Physical Therapy Resident at Texas Health Sports Medicine in Fort Worth, TX. He works with baseball players of all competitive levels, from youth to professionals. As a physical therapy student, he completed a clinical rotation at Champion PT and Performance in Boston, MA. Brooks also played baseball at the University of Nevada, Reno, where he earned all-conference honors. He was named Capital One NCAA Division I Academic All-American his senior year in 2013.